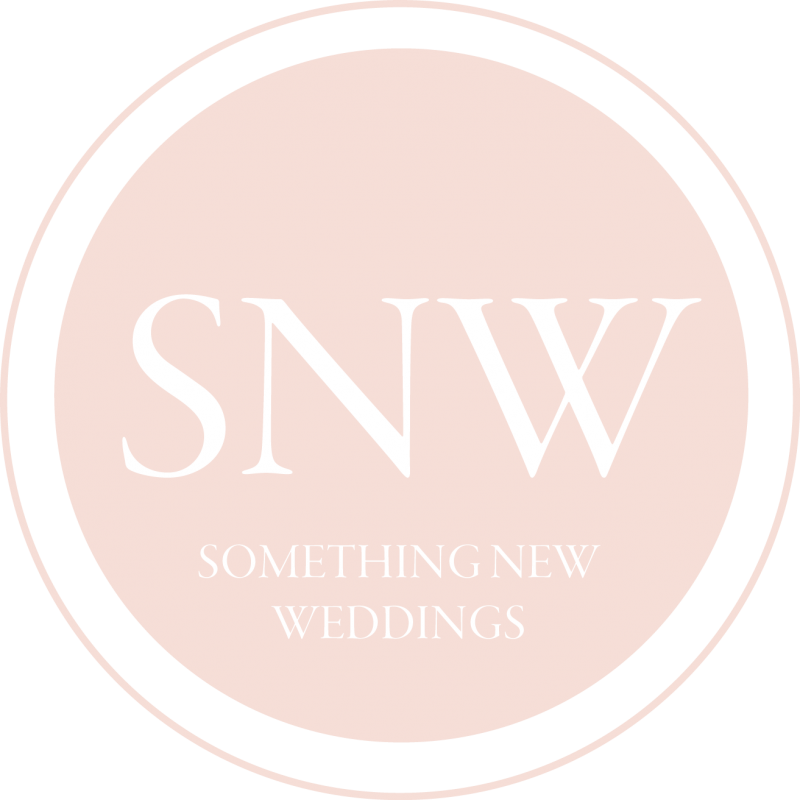 1 hour of photography will be provided by a talented local wedding photographer. This will get you shots of the ceremony followed by bride and groom portraits in the mountains. You will recieve a digital copy of each edited shot in both high resolution for printing and low resolution for your social media needs. 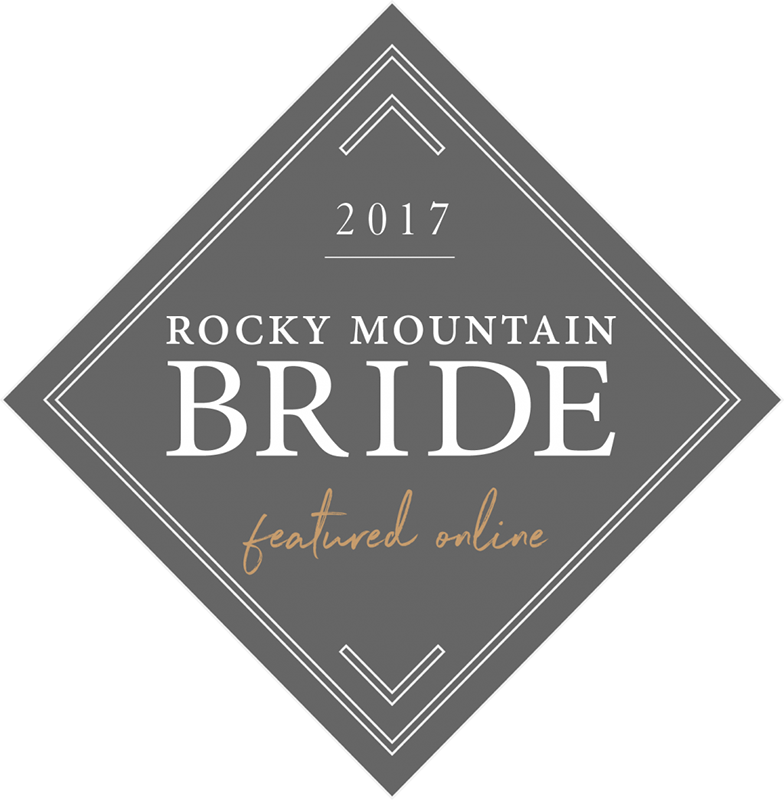 An intimate outdoor ceremony set amongst the stunning back drop of the Rocky Mountains. Breathtaking locations available in Canmore, Banff, Lake Louise and Emerald Lake. After the wedding enjoy a night of luxury in a romantic suite at one of our favourite mountain lodgings. Canmore-Blackstone Mountain Lodge with ceremony alongside the beautiful Bow River. Banff-Buffalo Mountain Lodge or Banff Springs Hotel with ceremony at one of Banff's many scenic outdoor ceremony locations. Emerald Lake Lodge with ceremony at the viewpoint overlooking the stunning lake. Fairmont Chateau Lake Louise or Deer Lodge with ceremony on the shores of the infamous lake. 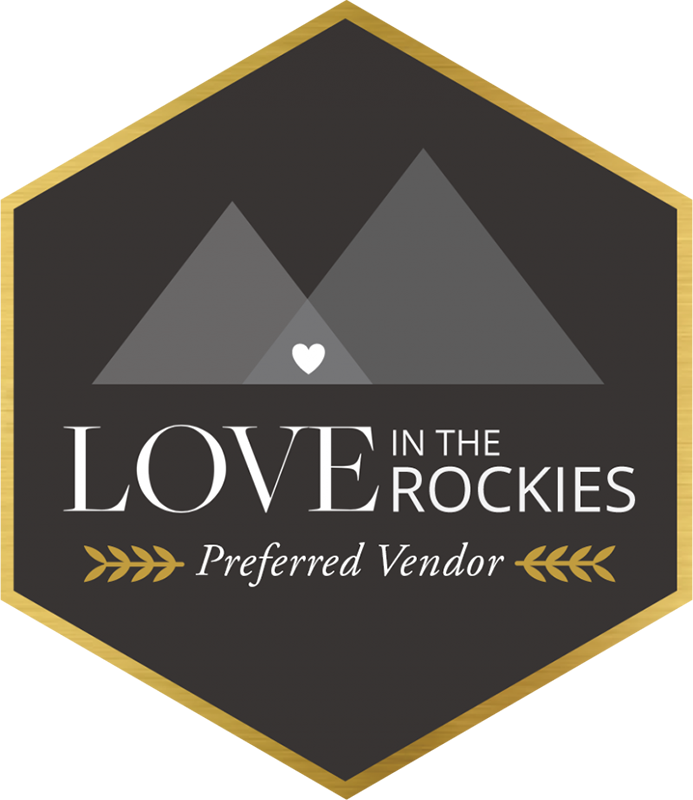 Reserve a date for this All Inclusive Elopement Package in Banff, Lake Louise or Canmore and begin planning your dream mountain wedding today.